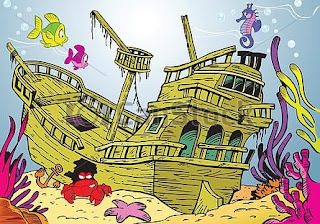 One point of genesis of this problem is with some occupational therapy assistants. Specifically, some of them seem to regret the word 'assistant' in their professional title. Actually, occupational therapy was rather sensitive about the initial name designation because they used the title 'occupational therapy assistant,' implying an assistant to a service - rather than what was done by their physical therapy or medical colleagues who use the title 'physical therapist assistant' and 'physician assistant' implying an assistant to another professional. 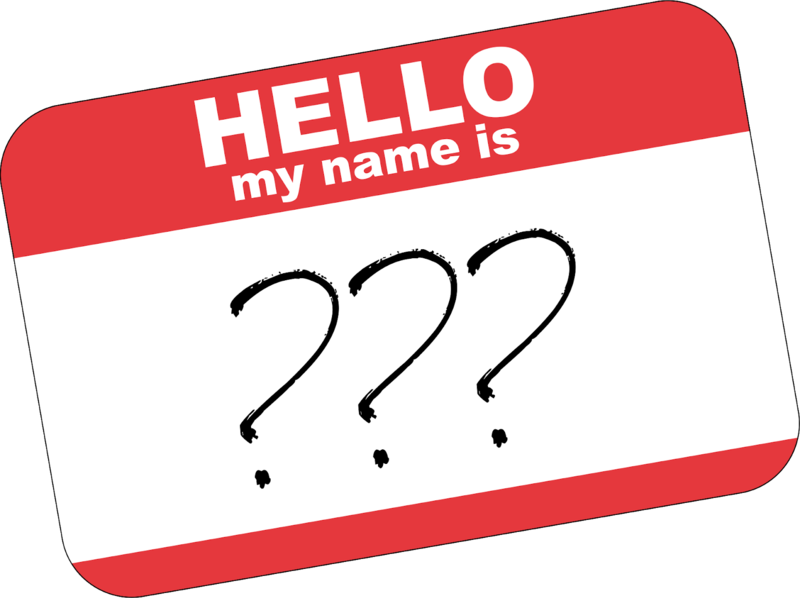 It is a small difference in designation, but it causes a lot of angst in professional groups, even to the point where they debate changes to their professional designation. It is interesting to witness the calisthenics performed by occupational therapy students to pass their national certification examination and then study the pressure that is immediately brought to bear by some who then immediately wish to see the elimination of that same credential. It is logical to wonder why people would work so hard to achieve a national credential and then why there is a push to try to immediately eliminate any reference to it. Given that the the occupational therapy profession took a more evolved stance on designating service assistants as opposed to assistants to other humans, what other factors might be driving the concern, particularly since the vast majority of occupational therapists end up renewing their NBCOT certification and use those initials OTR and COTA? I think it is understandable that some standardization in language is desirable, but how many professions have a policy that parses out 'initial certification' only and then promotes use of credentials (OT and OTA) that are not certification-based? Of course this is all rooted in the historic legal kerfluffle between AOTA and NBCOT, where it was determined that NBCOT as a separate organization owned the legal 'rights' to those certification marks. Notably, "AOTA created NBCOT's predecessor in interest and outright granted it the power to conduct all certification activities. Now, since it no longer agrees with NBCOT's actions, it seeks to reorder history in its effort to diminish NBCOT's power." NBCOT prevailed in the primary point that they were the 'owners' of those certification marks. In addition to that issue, NBCOT was also concerned about trademark dilution and trademark disparagement - but at that time it was determined that there was insufficient material evidence to support that claim - it is important to read the full document (linked above) to understand those particulars. 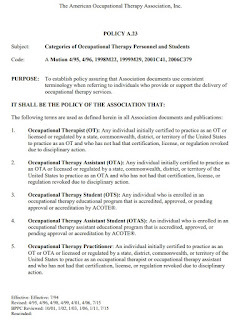 However, this is an area where I believe AOTA continues to dance atop thin ice, particularly with their policies as linked above as well as the statements that are made by some of their board members on social media about discouraging people from using their NBCOT credentials and instead using the AOTA-sanctioned terms in their policy above. What is best for the profession? How about moving forward? This legal decision was made 20 years ago but it is still sending ripples into policies and actions today. 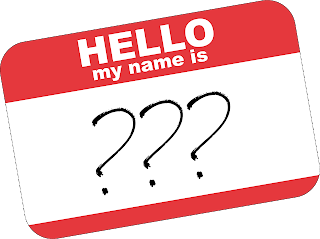 This profession needs to get over this problem because an inability to present a united agreement about something as simple as what initials to use is a distraction that is really not needed. 1. Consider developing a collaborative relationship and stance with NBCOT instead of continuing to take policy positions that demonstrate sour grapes over a generations-old legal battle. 2. Consider the identity costs incurred by this profession of having a professional membership association that takes an actively hostile stance against certification renewal standards set by a filial organization. 3. Send a consistent message - AOTA advantages the initial certification to attract students to its membership. They will partner with NBCOT for a student conclave, and then go ahead and develop exam prep products - but then have policies to never refer to the certification marks ever again. That makes no sense. 4. Encourage your board members to refrain from openly posting comments on social media like 'Some people don't renew their certification, so we should use inclusive language like OT and OTA.' 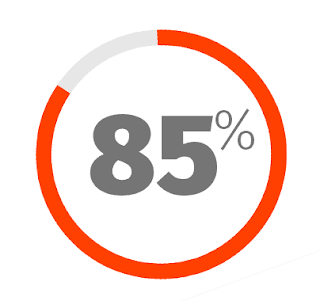 It is factual that the vast majority of people DO renew their certification. This kind of messaging from some of your board members devalues the certification that most people choose to maintain, it undermines the profession, and contributes to this entire identity crisis. In my opinion it also gives fodder to NBCOT on dilution claims - I am not a lawyer - I just look at things from a common sense perspective, but I think it is foolish to take that position in context of the judgement that was already handed down in the US District Court. 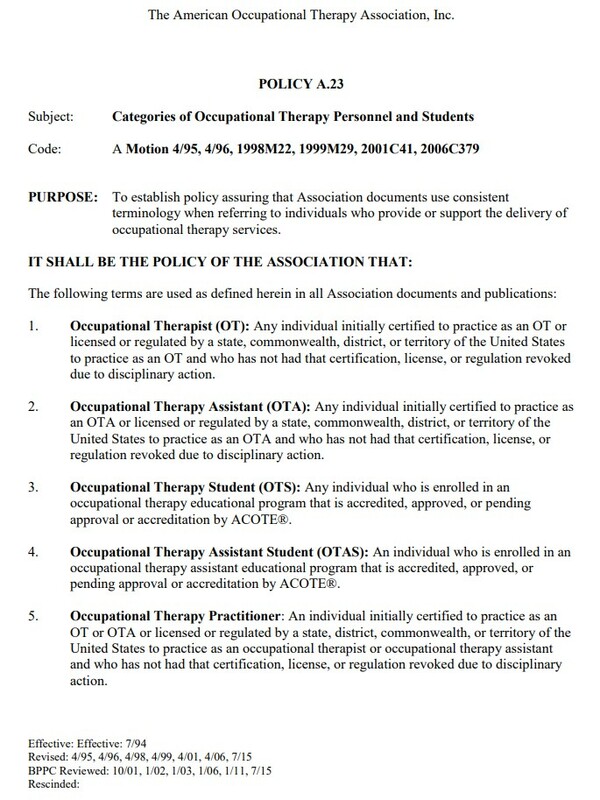 The public will continue to have confusion about occupational therapy as a profession as long as the profession itself spends its resources changing its own definitions and hanging onto legal disputes about whether or not the OTR and COTA marks are even referenced in AOTA documents. It was an understandable but regrettable legal dispute 20+ years ago. Allowing it to continue to negatively impact the profession today is simply stupid. Can we please find a way to move on?